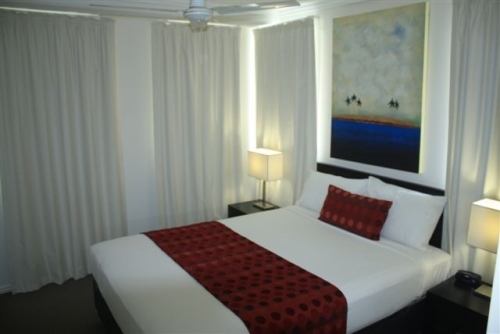 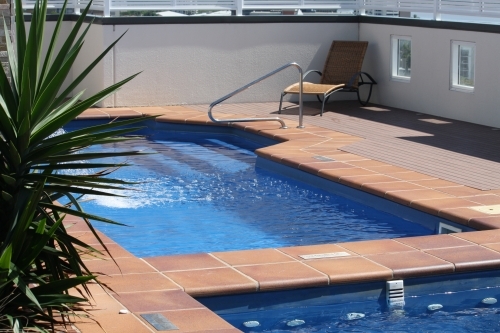 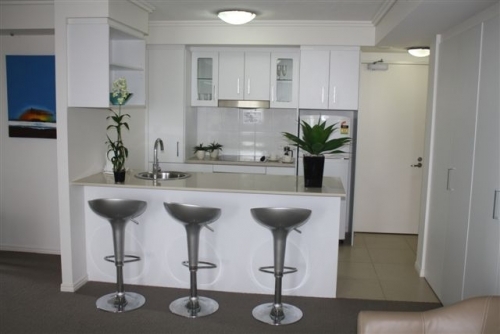 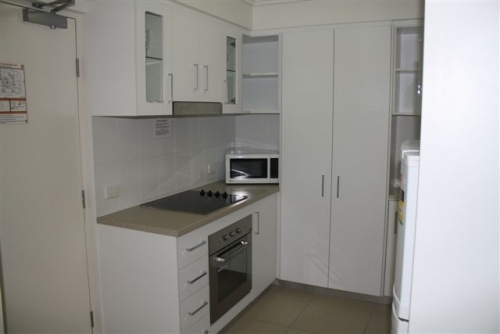 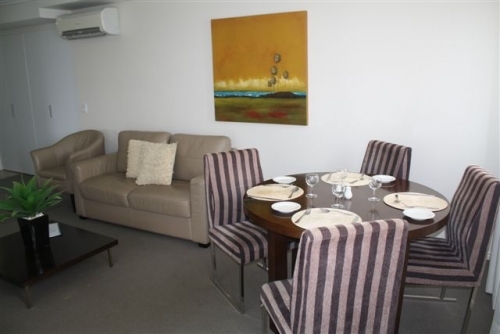 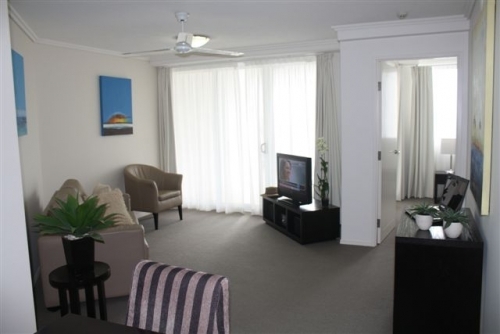 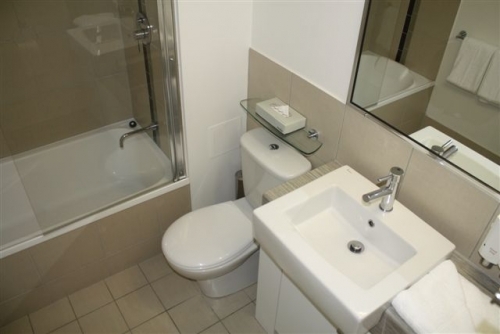 Cairns Central Plaza is Cairns newest apartment Hotel opened in 2009 with luxuriously appointed Studio, one, and two bedroom fully self contained 4½ Star apartment hotel. 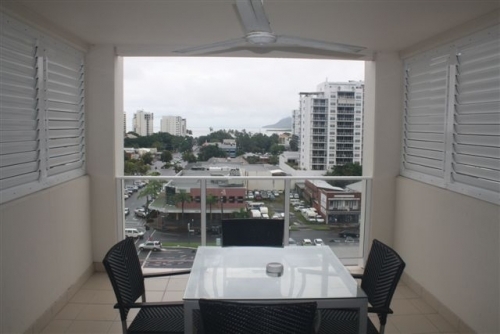 All apartments have sweeping views of the ocean or emerald green hinterland. 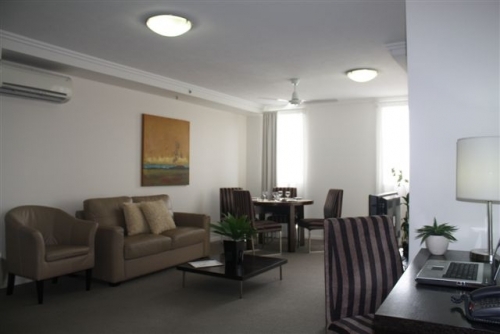 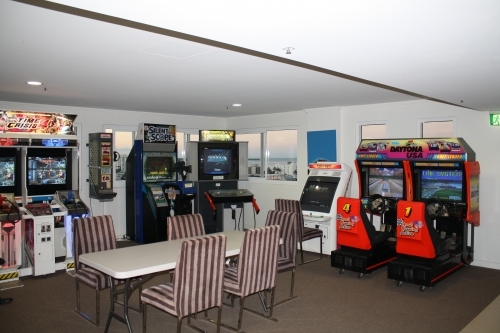 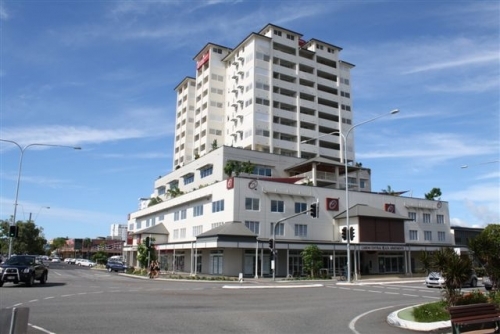 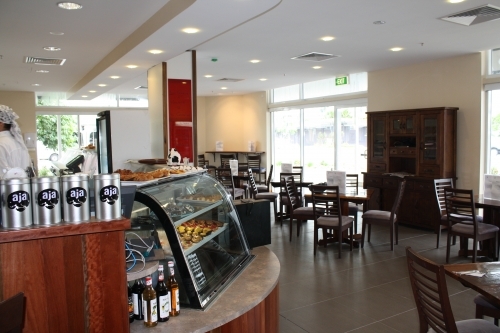 The hotel is conveniently located opposite Cairns Central Shopping Centre which houses Myer Department Store, long distance train station, specialty boutiques,in a busy restaurant, bars and café precinct. 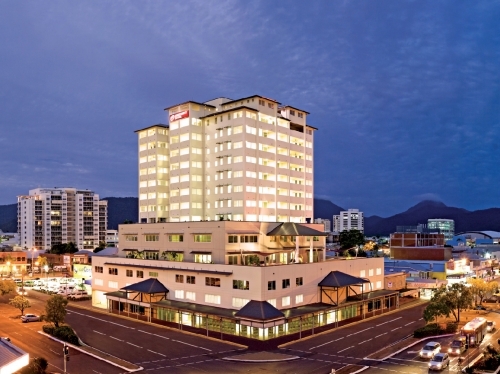 Cairns Central Plaza is within easy walking distance to the Esplanade, the City, Night Markets, the Cairns Convention Centre, the Reef Casino and Night Clubs. 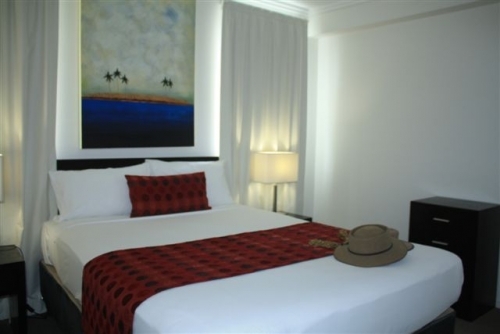 It is also close to the departure points of cruises, white water rafting and fishing trips amongst other attractions in the region.